You can now own a piece of art history—well, almost. 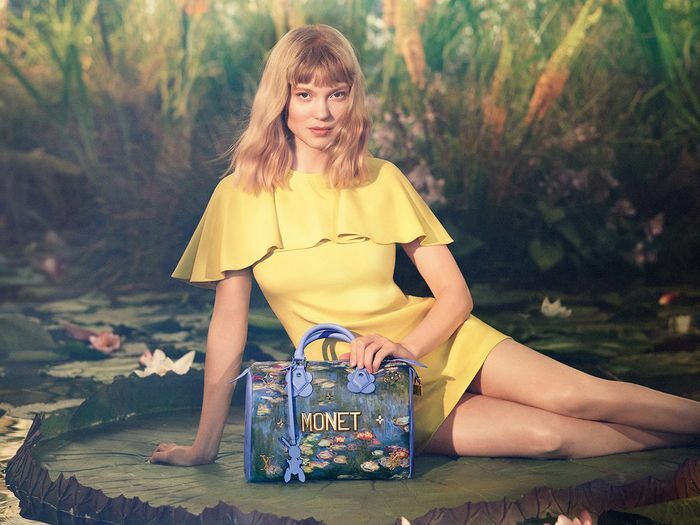 Today, Louis Vuitton is launching the second chapter of its Masters collection, a range of bags and accessories designed in collaboration with artist Jeff Koons. But this time around, Koons has transposed re-creations of famous works by François Boucher, Paul Gauguin, Édouard Manet, Claude Monet, Nicolas Poussin, and J. M. W. Turner. "They are part of my DNA," Koon shares in a press release about his connection to the selected artists. "When somebody walks down the street, or sits in a cafe with this bag, it's communicating a love of humanism." 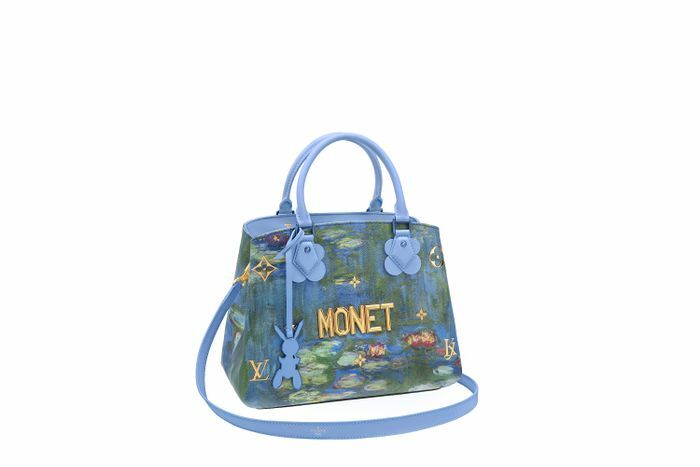 And by placing these legendary works of art on some of Louis Vuitton's most iconic handbags, Koons and the French fashion house are "exploring the intersection of fashion and art" and are "demonstrating the power of the artistic gesture to connect the present day with a shared cultural history," as stated in the press release. Now only one question remains. Who wouldn't want to carry a piece of art history on their arm? Scroll through to shop some pieces from the second Masters collection, and then see the full range here. Next up, shop the stunning new capsule collection every It girl will be coveting.